Daniela Fontana was born in Pontedera (Pisa) in 1969. 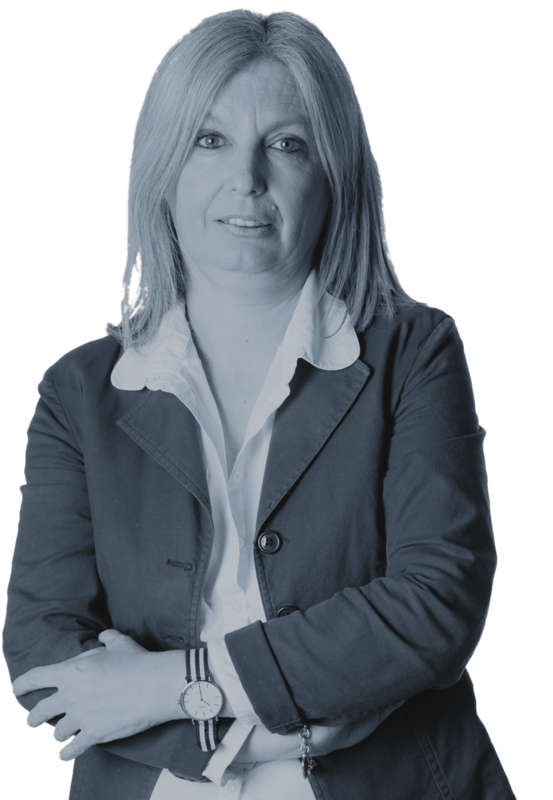 At Moores Rowland Partners she covers the corporate accounting guaranteeing a continuous assistance to companies and individuals in matters of taxation. Daniela Fontana has a diploma from the Technical Commercial Institute. She started her professional experience collaborating with a leading firm dealing with tax consulting located in the province of Pisa. In 1996, she began working with Ezio Vannucci, with whom she later followed in the newly established Moores Rowland Partners in November 2014. At Moores Rowland Partners, Daniela focuses especially on property and real estate taxes. In addition, she is responsable for all individuals’ tax returns. She has also earned an undisputable experience on matter of corporate accounts holding.